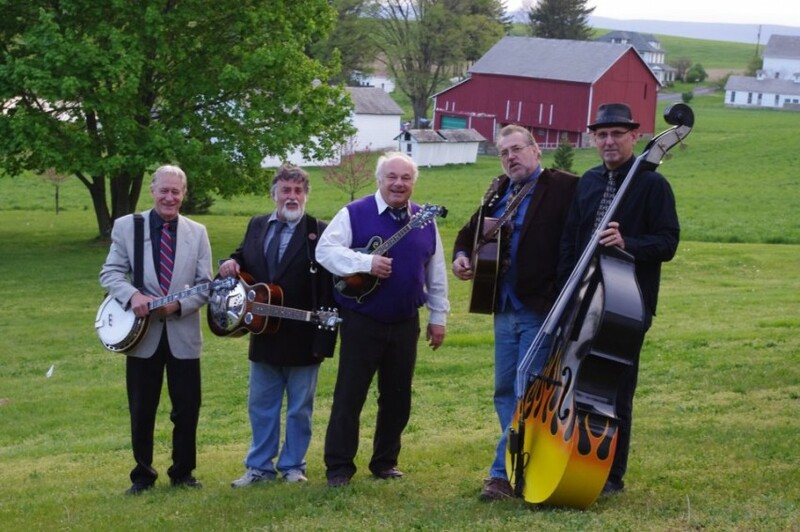 We are a four piece group that perform acoustic bluegrass music. 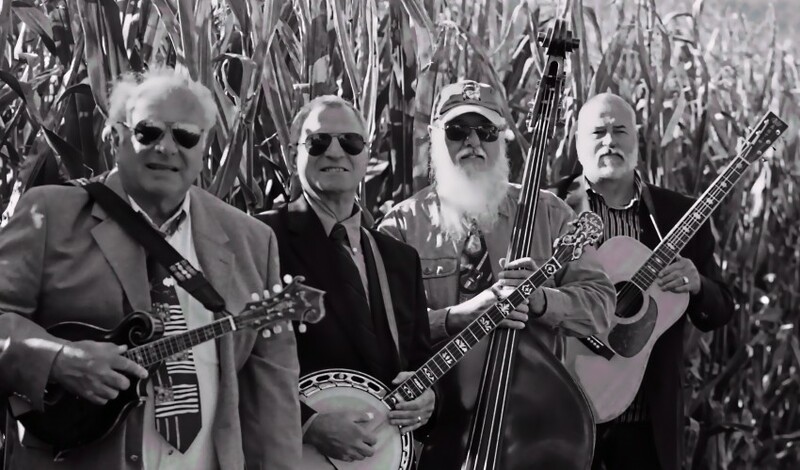 We feature the 5 sting banjo, fiddle and mandolin. Our vocals are performed in three part harmony. We have combined experience of over 175 years. We have been performing since the early 1970s. Our repertoire consists of traditional bluegrass music and 70s, 80s, and 90s folk and folk rock music done acoustically.